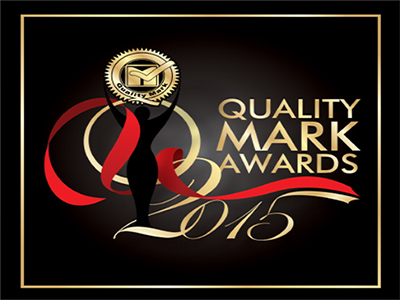 Akshaya Patra received the Quality Mark Award for Achievement and Excellence in the NGO segment for the year 2015. The award has been conceptualised to encourage excellence in organisations, within their fields. The awards this year saw strong competition, and the finalists were chosen by a panel of Quality Mark Trust members through a series of demanding interviews and quality audits. The award was conferred to Akshaya Patra by the Honourable Minister of Cabinet, Government of Gujarat Dilip Sanghani; Director CED, Dr. Chandan Chatterjee and other dignitaries.